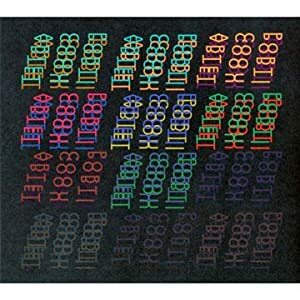 Crystal Castles, “III,”: An experimental electronic LP from one of my favorite artists. 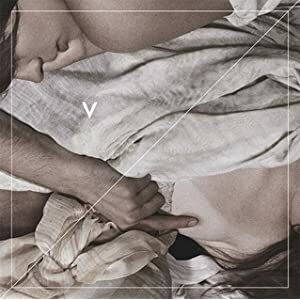 Not on the level of their previous work, but damn good still. 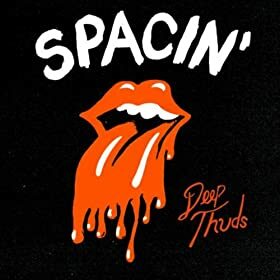 Spacin’, “Deep Thuds,”: Fantastic garage rock record that just missed the cut. Literally, #41 on my list. 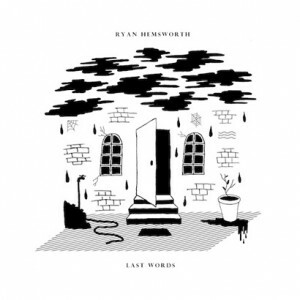 Ryan Hemsworth, “Last Words EP,”: Electronic album indebted in hip hop. One of the best hip hop influenced records you’re going to hear this year. 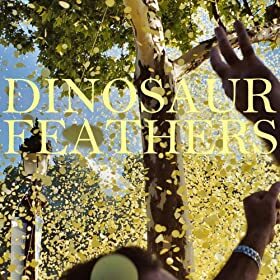 Dinosaur Feathers, “Whistle Tips,”: Shimmering indie pop record that made a lasting impression on me. A bit inconsistent. Fat Trel, “Nightmare On E. Street,”: Trel is a D.C. rapper with a lot of talent. Must grab for hip hop fans. 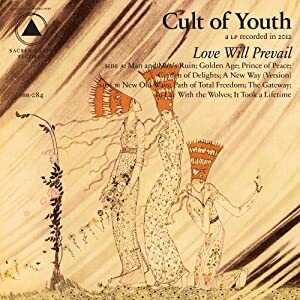 Cult Of Youth, “Love Will Prevail,”: A nice gothic progressive folk record that probably deserves to be rated much higher than I’m giving it credit for. Portico Quartet, “Portico Quartet,”: Couldn’t choose between this or the Cult Of Youth record for the last spot so I chose both. This is a nice little jazz record with some electronic influences as well.